The attributes of bamboo are a unique fit for uniforms. 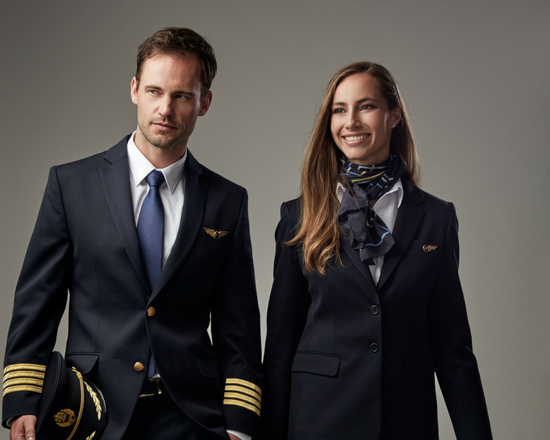 Bamboo uniforms also give airlines and organizations an opportunity to add a sustainable touch to their clothing options, with the plant thriving naturally and bamboo fibers being 100% biodegradable. Clothing made from bamboo is not only highly breathable in warm weather; wearers will also feel much warmer when temperatures drop. Tests have shown that bamboo outperforms synthetic, as well as other natural, materials and fibers as an all-weather clothing option. 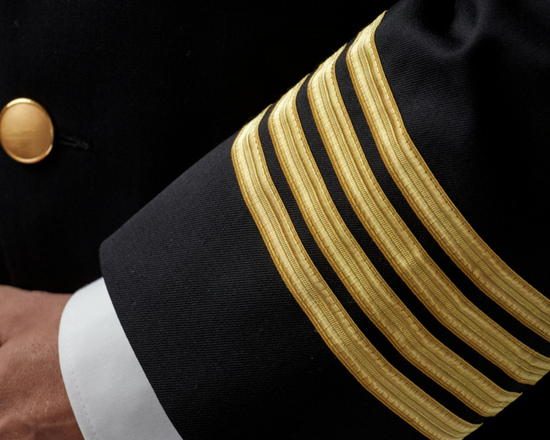 Wearers will not only feel comfortable and acclimatized; they will also look professional. Added stretch provides increased range of motion and wearers will be able to move around easily and freely, without being restricted by their uniform. 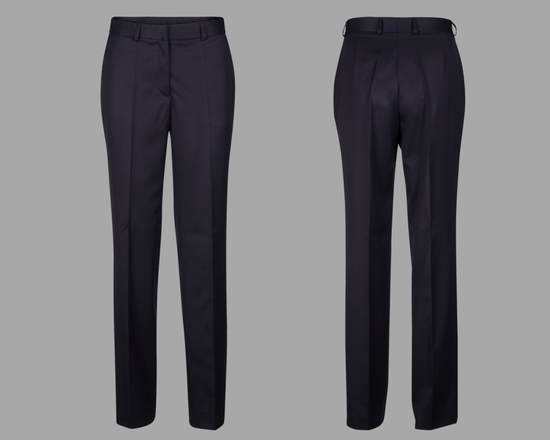 Our bamboo uniforms also come with similar ready-to-wear or custom options as our other corporate clothing solutions, allowing clients to develop a tailored solution based on their needs and requirements. 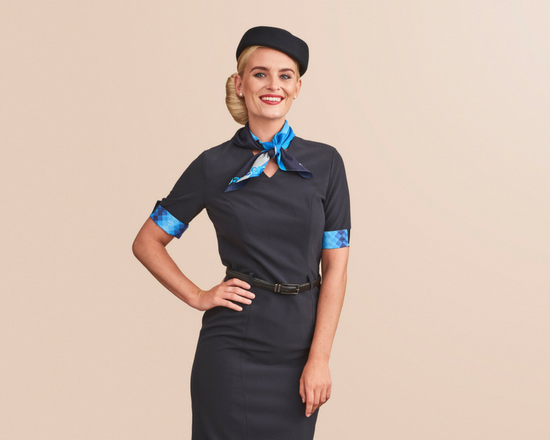 From ruffles to fashionable fits, cabin crew uniforms are the pinnacle of flight crew fashion and our bespoke solutions cater to your needs for a chic, professional look.